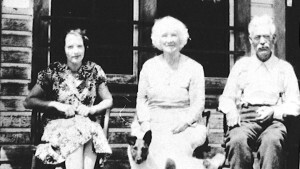 Edna Daney (nee Lindholm), Elizabeth Jowett, and John Simpson on the porch of the Windsor Hotel at Trout Lake City, ca. 1930s. 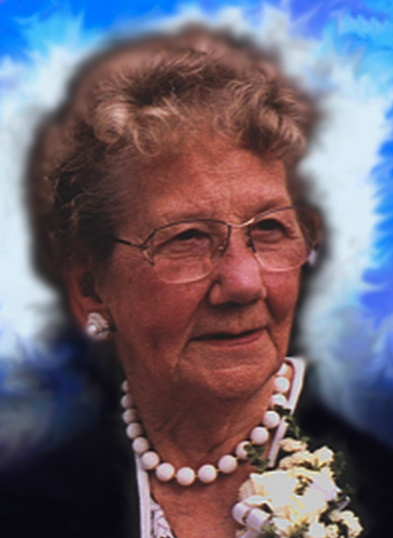 Mrs. Daney later in life.